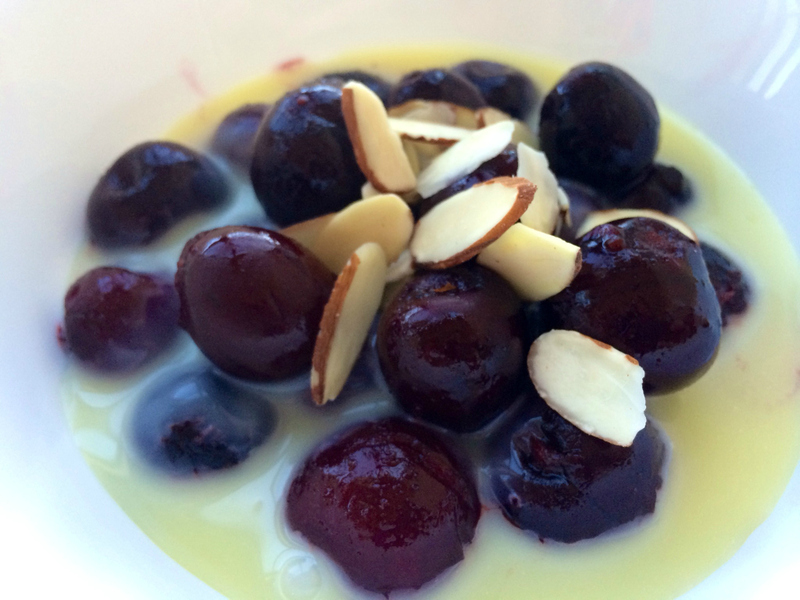 With these winter days upon us, it’s not uncommon to miss some of the fresh fruit desserts of the summertime. While it may be hard to get your hands on some fresh produce, don’t rule out the frozen options. Frozen fruit can be incorporated into a lot of recipes. And what goes best with fruit, you ask? Chocolate of course! This frozen cherry and white chocolate ganache recipe combines the two. Just about anyone can make this foolproof dessert, and it’ll have you impressing your friends as well. 1. 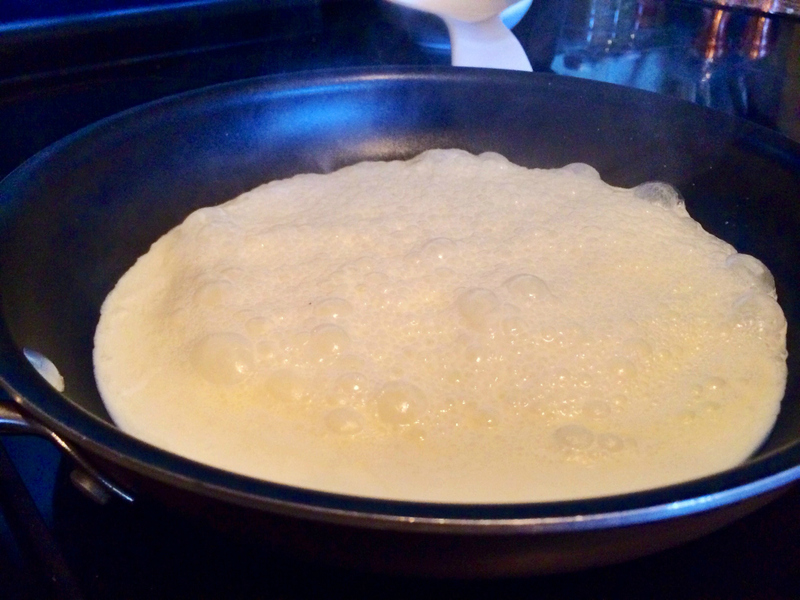 Boil the cream in a small sauce pan. 2. 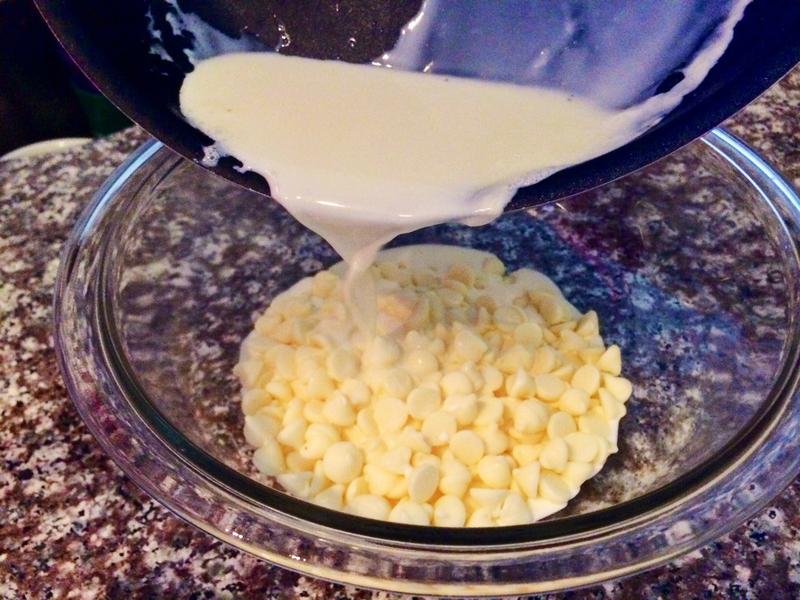 Pour the hot cream over the white chocolate chips and stir until the chocolate melts and has a smooth consistency. 3. 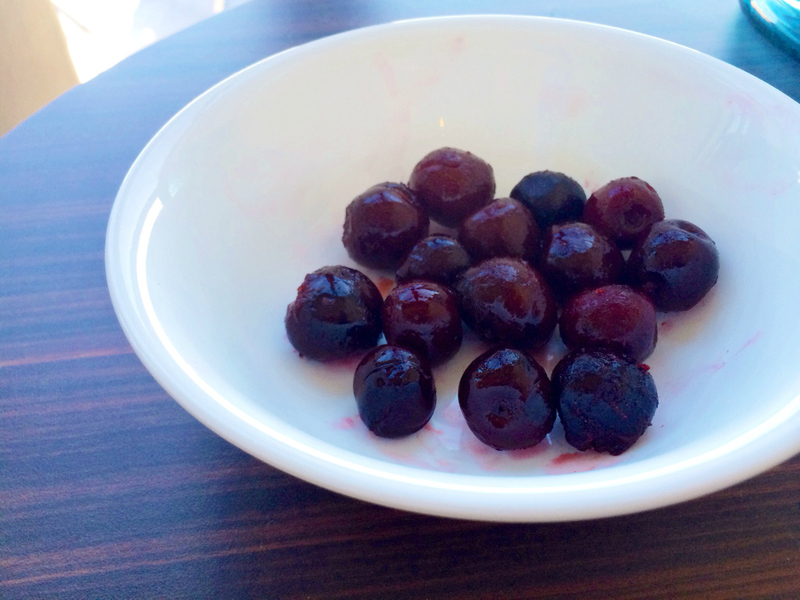 Separate the cherries into four different bowls. 4. 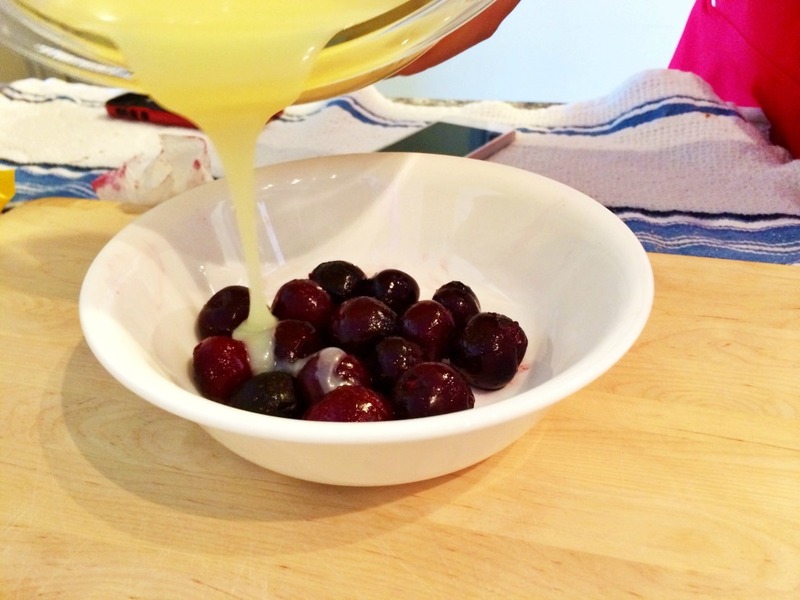 Drizzle the warm chocolate sauce over the cherries. 5. 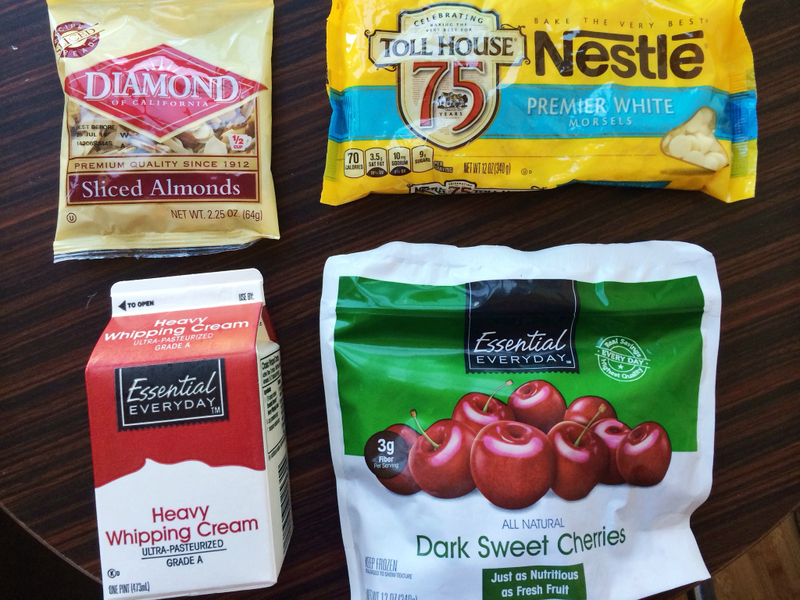 Garnish the finished product with a couple of sliced almonds for an added crunch.